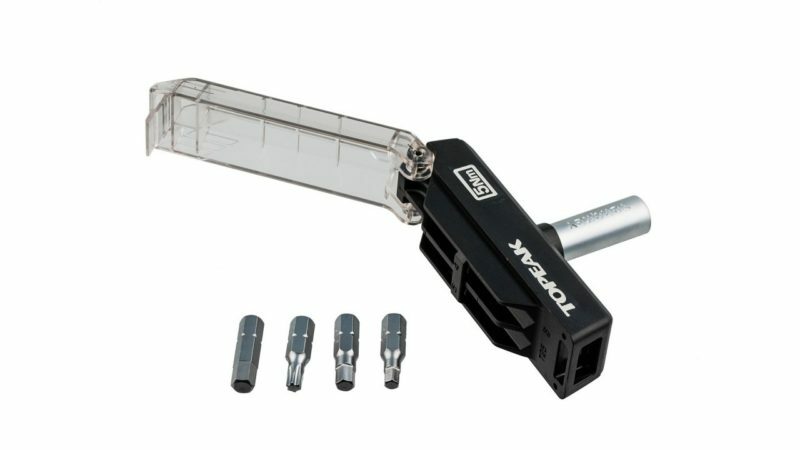 Looking to buy a cycling gift for your dad, but have no idea what to get? I’m sure you probably want to get them something that they want, or at least, need. Let me tell you upfront, cycling gifts can range anything from $10 all the way up to $1000 or even more. So, don’t be surprised. As a cyclist myself, I know what type of cycling gifts we want. In fact, we quietly have a long wish list of gifts that we want. So, you definitely can’t go wrong with any of these cycling gift ideas below. What is It : A bicycle mudguard made of hard and durable piece of plastic that is slid under the saddle. 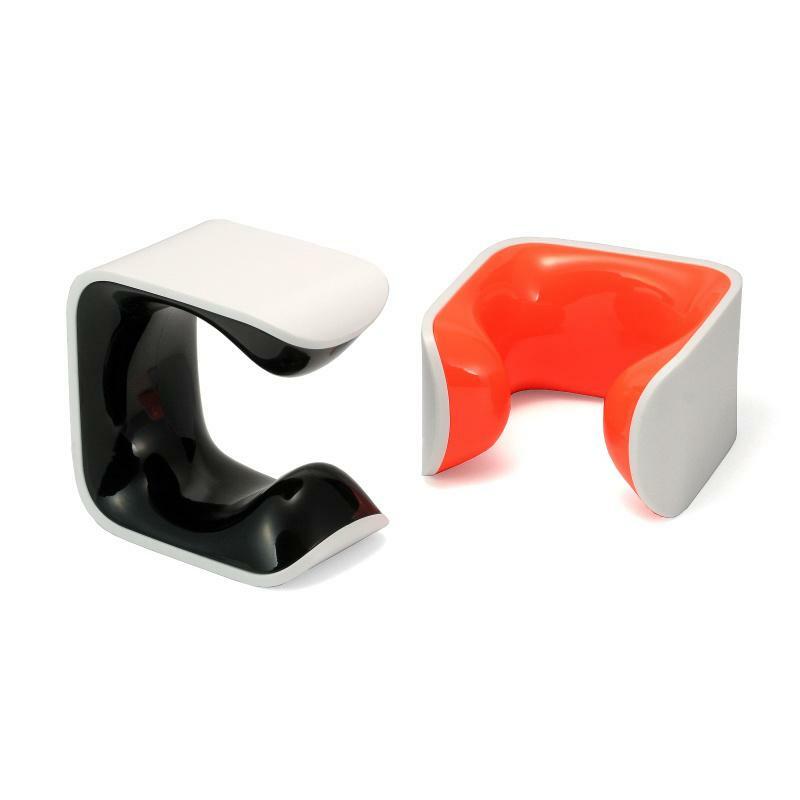 It can be easily attached and detached from the saddle without needing any tools. Why : Very useful especially during wet days to keep the back clean and dry from road dirt and water splashes. What is It : A bike bell that is cleverly designed so that it doesn’t look like one, and blends it in perfectly with the handlebars. 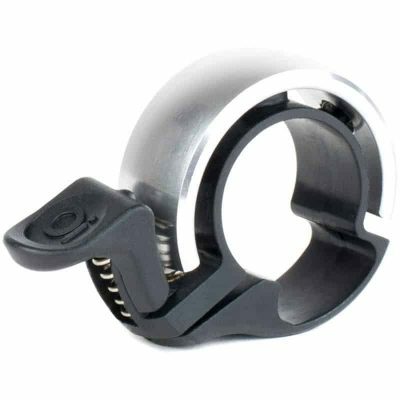 Why : A very useful piece of cycling accessories for someone who rides a lot along bike paths and don’t want to start yelling at everyone to get out of the way. What is It : The world’s smallest bike rack, which can be mounted on any type of wall or a vertical surface. Why : It’s not a pretty sight having an expensive road bike leaning against the wall in the garage or at home. The Clug storage system helps them to be more organized with space especially if they own several bikes. 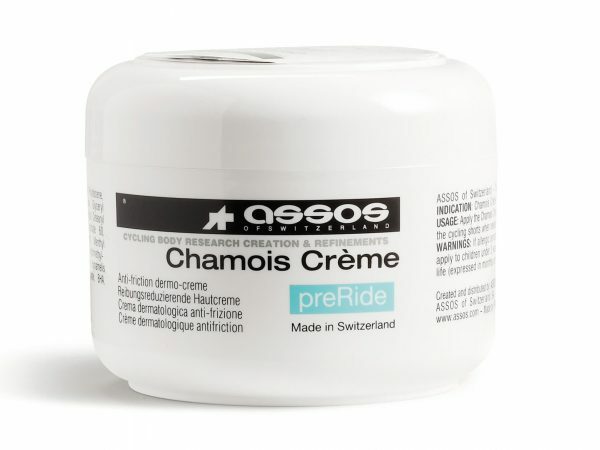 What is It : A chamois cream specially formulated for cyclists that contains anti-bacterial and lubrication properties. It’s applied on the inner things area where the skin comes into contact with the chamois. Why : To prevent chafing and saddle sores especially if they’re going to spend long hours on the bicycle. 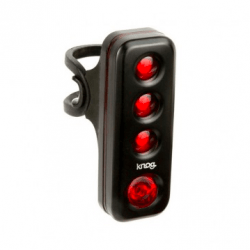 What is It : The Knog Blinder R70 is one of the most stylishly designed bicycle rear lights today. 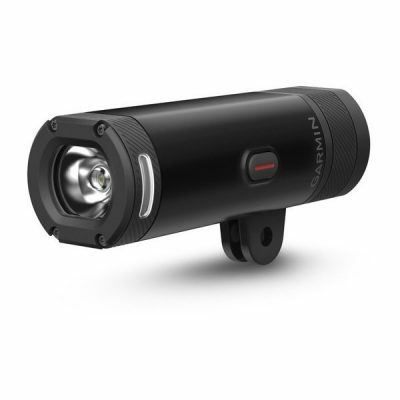 It has a very high brightness of 70 lumens making the cyclist very visible on the road. Why : For safety and visibility purposes, the rear light should be set to blinking during both day and night. What is It : A device that measures the cyclist’s heart rate in real time and transmits the reading to the cycling computer for the cyclists. It supports both Bluetooth or ANT+. Why : To know exactly how hard one is working out during the ride. For the geeks, uploading the data to platforms like Strava would enable them to track their fitness progression over time. 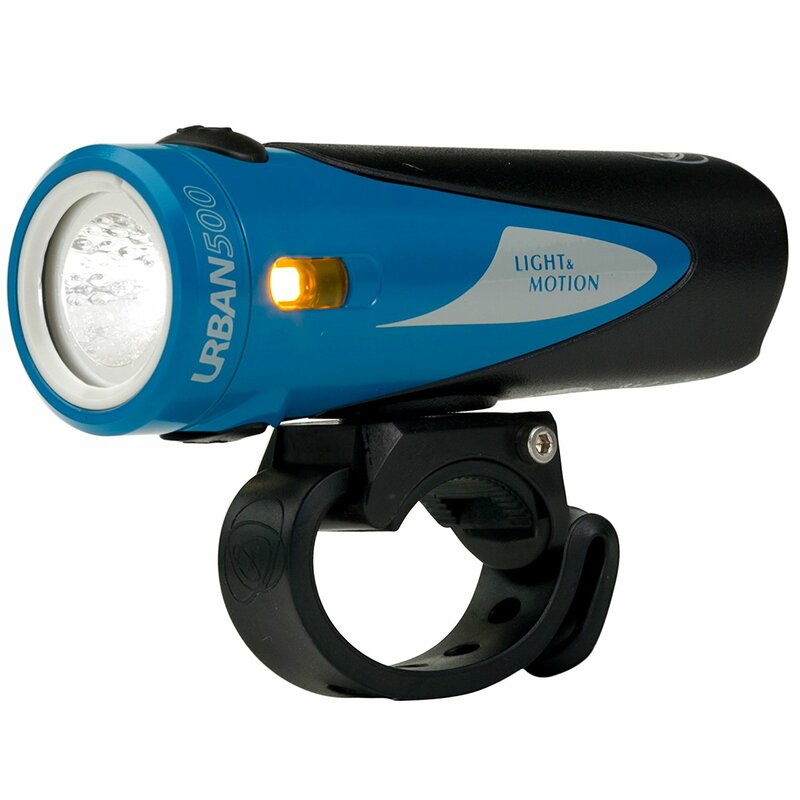 What is It : The Light and Motion Urban 900 is suitable to be used for road riding or commuting in total darkness. It also comes with built-in side lighting for added visibility when riding around urban areas. Why : Headlights are not only for cyclists to see, but also be seen. 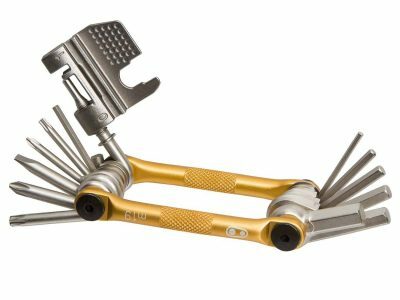 What is It : Some call this the cyclist’s version of a Swiss knife. It has all the necessary tools like the various Allen key sizes and chain breaker. Very compact and packs into the saddle bag or jersey pocket. Why : To make small mechanical adjustments and repairs by the roadside, if the need arises. 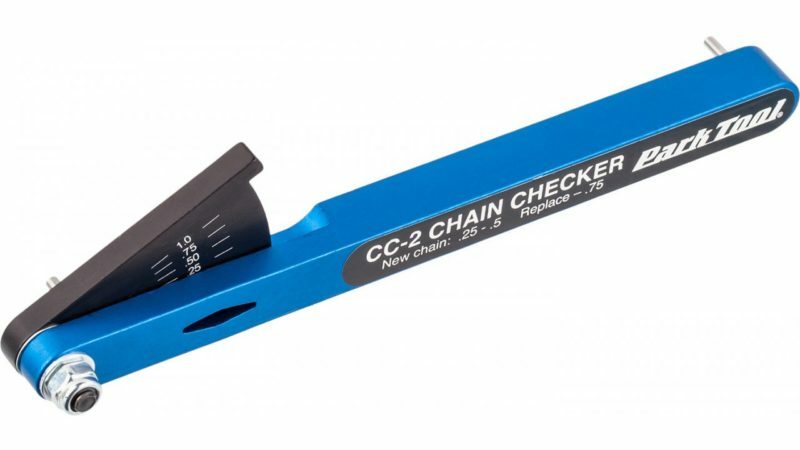 What is It : A tool for any cyclist to quickly and accurately check their bicycle chain’s wear and decide if it’s time to change for a new one. Why : A worn out chain will quickly wear out the other parts of the drivetrain such as the cassette and chain rings. What is It : A complete set of bike cleaning kit consisting of various brush sizes, cloths, sponge, washing detergent and lubes. 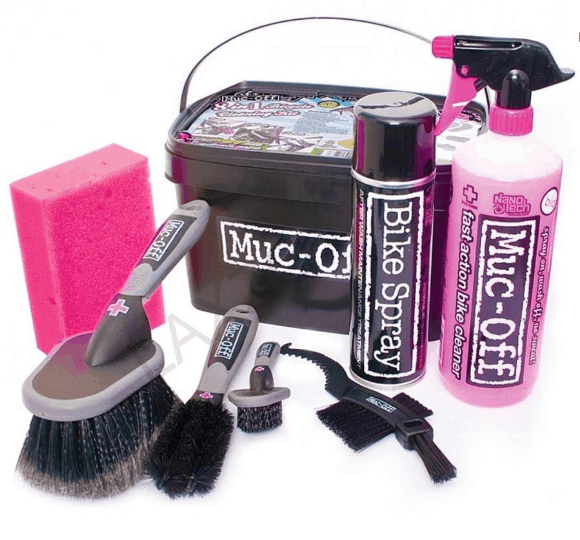 Basically, everything a cyclist needs to clean his or her bike! Why : Cleaning the bike regularly and thoroughly will ensure it last longer (especially the drivetrain components) and needing lesser maintenance. 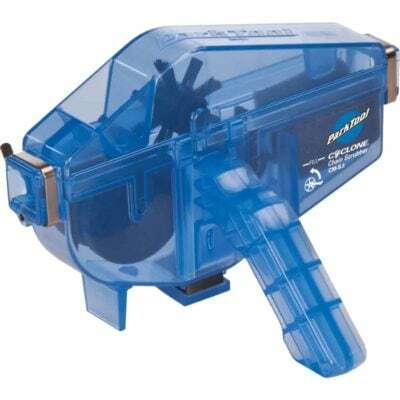 What is It : A simple tool that cleans the bicycle chain fast and effectively. It’s the most effective when used with a chain degreaser. Why : To keep the bicycle chain clean and shiny and prolong the drivetrain’s lifespan. What is It : A torque wrench that tightens all bolts to a 5nm force. Nothing more or nothing less. It should never be used for loosening bolts. Why : The bolts found on the seat posts, handlebars and stems usually require a 5nm tightening force. Anything more could lead to damaging them and anything less could potentially lead to catastrophic outcomes. What is It : A high quality bike floor pump made of aluminum and steel. It also comes with an extra large gauge for an accurate tire pressure reading. 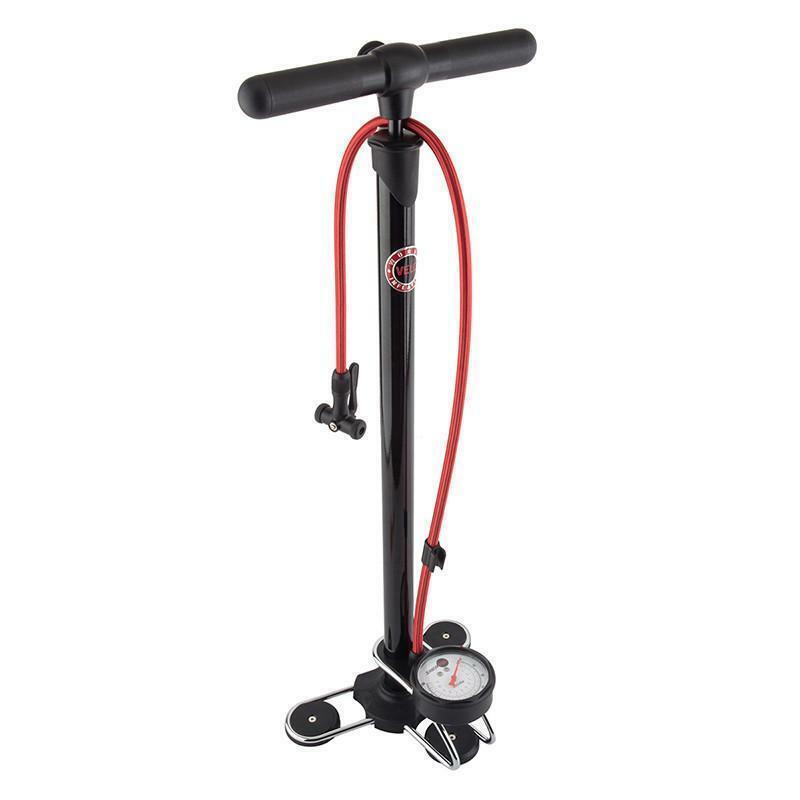 Why : A solid floor pump will be able to easily push high pressure air into the small volume road bike tires compared to a hand pump. 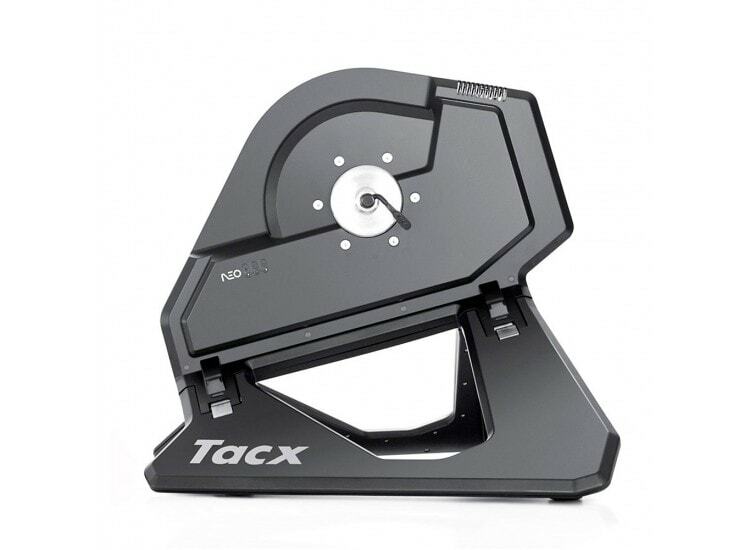 What is It : Simply put, it’s a bicycle repair stand from the most reputable bicycle tools brand. It’s suitable for all types of bikes, road, mountain bike, commuter and CX. Why : Most cyclists don’t send their bikes to the shop for minor adjustments and repairs. 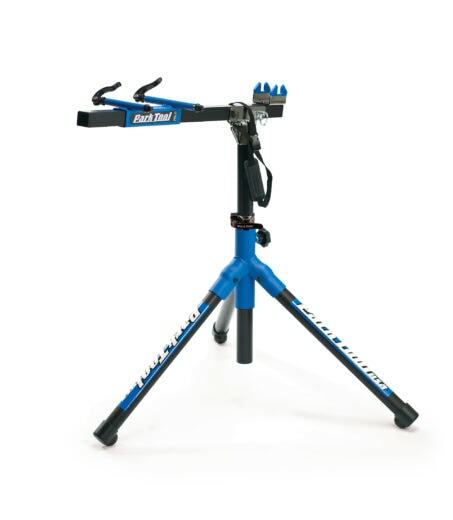 The bike stand is a perfect addition to their bike tools collection. What is It : Oakley’s newest cycling sunglasses in 2018. 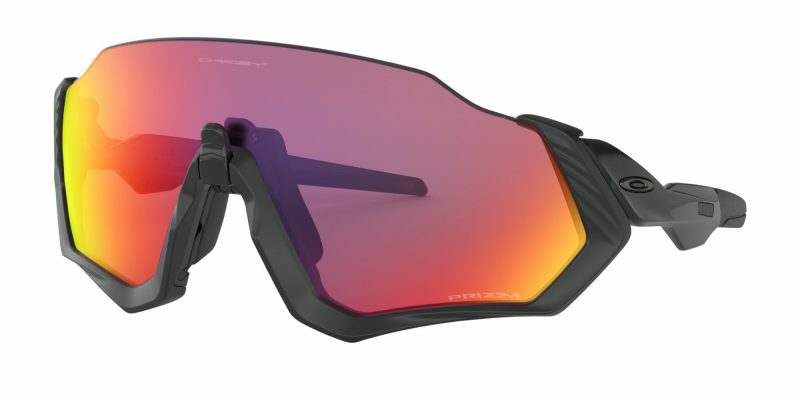 Oakley took its widely popular Jawbreaker and further improved on it based in cyclists feedback. It now includes a nose bridge which can be opened (while the sunglasses is still on) to allow airflow and prevent fogging. Why : Putting fashion and wanting to look good aside, a pair of high quality sunglasses protects the eyes from the dangerous UV rays, road dusts and sometimes even insects! 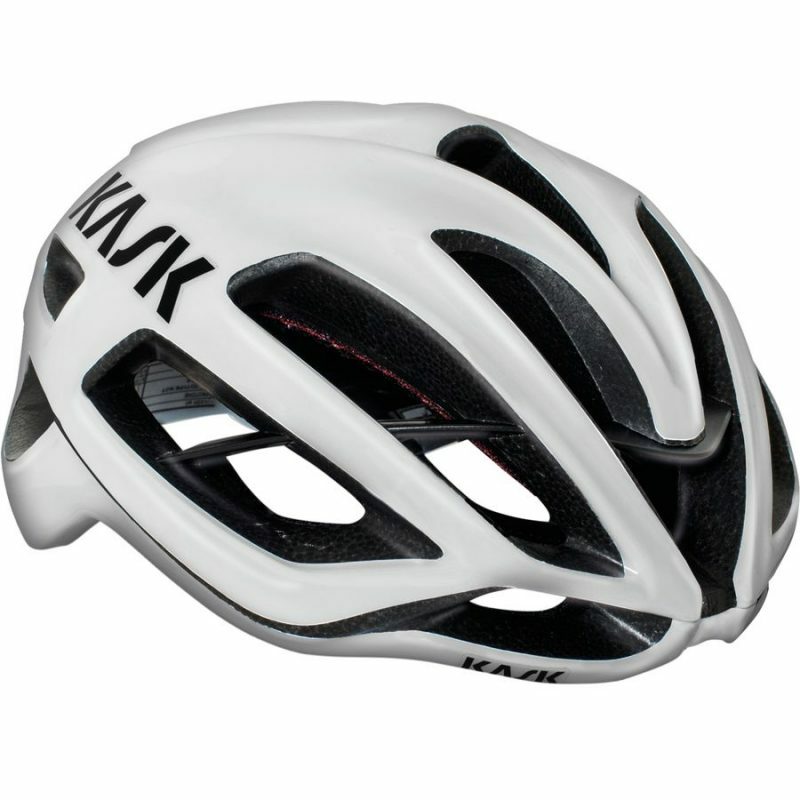 What is It : Arguably one of the best looking (if not the best) road bike helmets in recent years. It has air vents strategically designed and placed to provide plenty of ventilation during the hottest days. Why : It’s widely accepted that helmets can prevent serious head injuries during a crash. It’s required by law for cyclists to wear a helmet in some states and countries. What is It : A bike saddle bag to store all cycling essentials such as spare tubes, tire levers, multitools, tire patch kit and more. 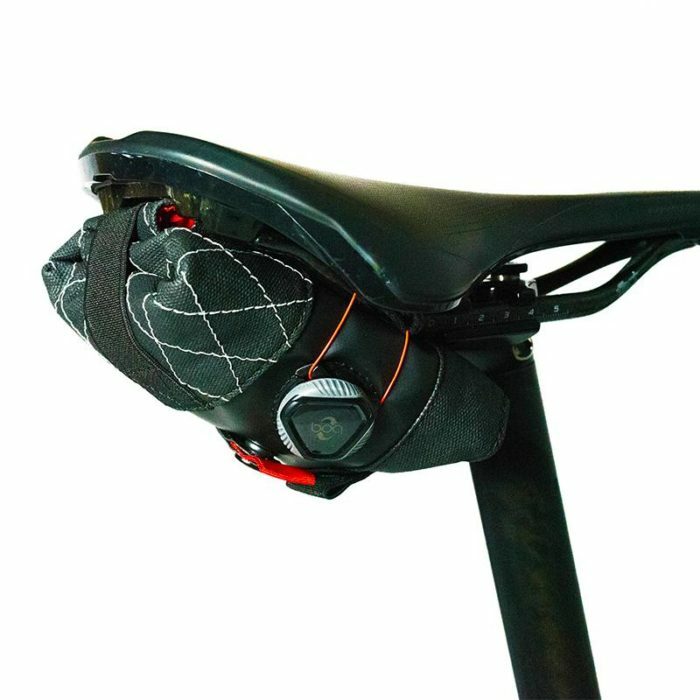 It packs down into a compact bag and attached securely below the saddle using BOA dials and straps. Why : Punctures and mechanical problems can happen and it’s important to bring all the essentials together while out cycling. What is It : A crank arm with electronic circuits build on it that measures the amount of power and torque put through the bicycle pedals. It will replace the existing Left crank arm on the bicycle. Why : A power meter is the best training tool a serious cyclist can have beside a cycling heart rate monitor. It shows exactly the amount of effort one is putting out. When used in platforms with as Training Peaks, one can easily track their progression overtime. What is It : A 250 lumens (super bright) bike rear light that can intelligently adapt its brightness based on the cyclist’s speed and surrounding ambient lights. It also can be paired to the smartphone to unlock extra features such as to control brightness, low battery indicators and firmware updates. 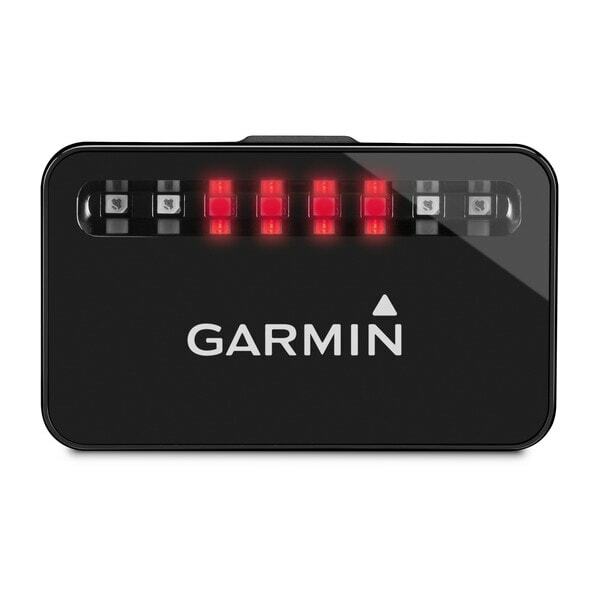 Why : Having an intelligent rear light makes more efficient use of the battery and more importantly, make the cyclist more visible on the road. 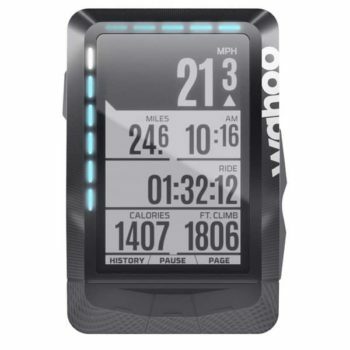 What is It : A cycling computer which tracks and displays important cycling data such as speed, distance, time, cadence, power, heart rate, temperature and much more. Why : Cyclists are a bunch of data and Strava obsessed people. They want all their ride on the social platform or to track their progression over time. Some even say, it didn’t happen if it’s not on Strava! What is It : A high intensity, 800 lumens bicycle headlight that lights up the darkest roads. It has built-in intelligence that dynamically adjusts the brightness based on ambient light conditions and riding speeds to extend the battery life. Why : It allows one to ride longer, being visible while not compromising on safety. What is It : A bicycle tail light with a built-in radar that’s able to detect approaching vehicles from 140 metres away. 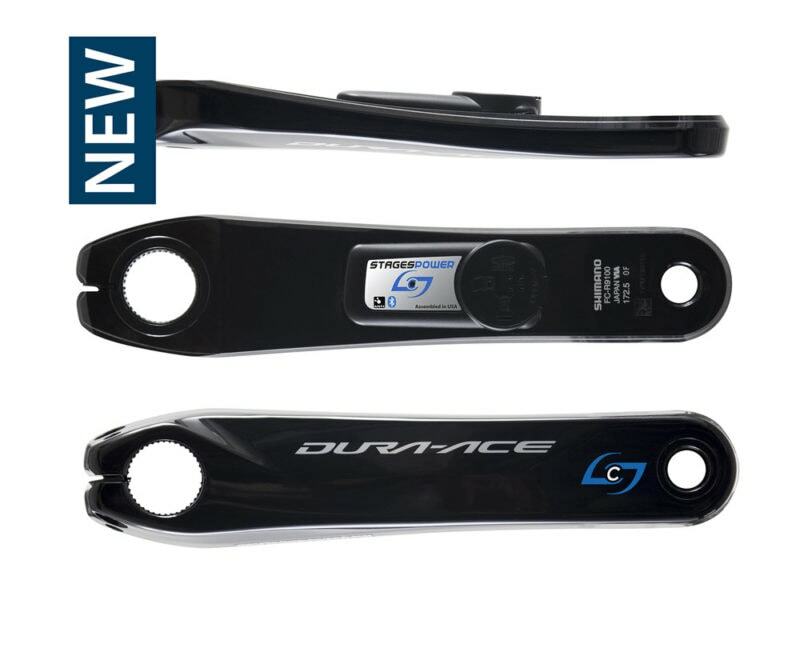 Compatible with Garmin Edge 1000, Edge 810, Edge 520 and Edge 510 units. Why : Rather than using rear mirrors (which looks uncool anyway), the Varia is a great device to ensure you know what’s coming up from behind. What is It : A bicycle hand pump made by one of the most well-known names, Silca. 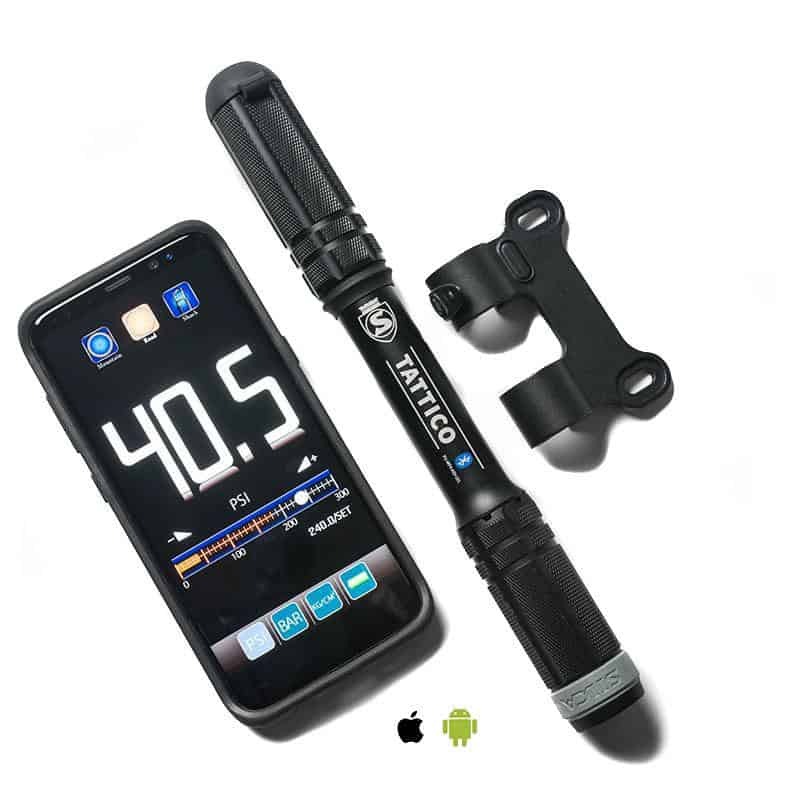 It pairs to the smartphone via Bluetooth to display the real-time tire air pressure readings. Why : Bike tire pressures can significantly impact the bike’s feel and handling. Too hard and it’ll be a rough ride, too soft and it’s susceptible to punctures. What is It : A compact sports action video camera that captures stunning 4K videos and 10MP photos. It can be fitted underneath the bike GPS unit so that it can get a full frontal view. 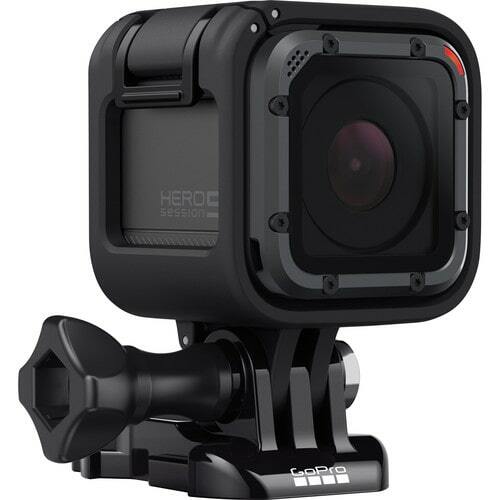 Why : Very useful especially for those who want to capture the exotic places they’re riding or even racing. What is It : A smart bike trainer which can simulate the profile of many of the popular riding routes around the world or in Zwift. More importantly, it’s very quiet and compact when folded down. 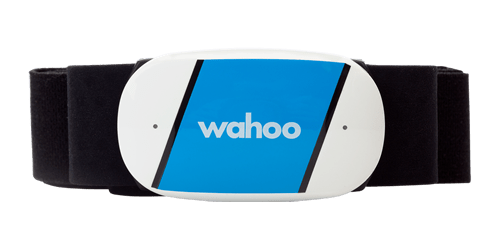 Why : It makes riding indoor more enjoyable especially with its compatibility with platforms such as Zwift where thousands of cyclists around the world can ride together in the virtual world.